I recently received an email detailing that they wanted to fly direct to Israel since they had kids and thus were going to fly El Al (from the NY area I presumed). 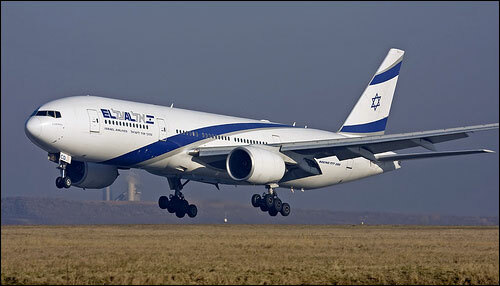 This is perplexing considering that there are 3 airlines that fly direct from the US to Israel. In case you were wondering, and wanted to avoid layovers on your flights to TLV, I compiled a list of airlines and their departure airports that fly direct to TLV Ben Gurion Airport. From all over the world.